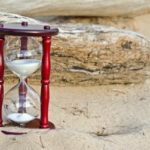 How Long Will It Take To Complete My Utah Divorce? We wish there was a straightforward answer, but each divorce case is very different. While the answer is difficult to predict, some factors can help indicate whether your divorce will be complex and drawn out, simple and short, or something in between. On one end of the spectrum is a divorce case that is as “simple” as a divorce case can be. What does this type of a case look like? Usually, something like a young couple with no assets to their names, no children, and who have not been married very long. 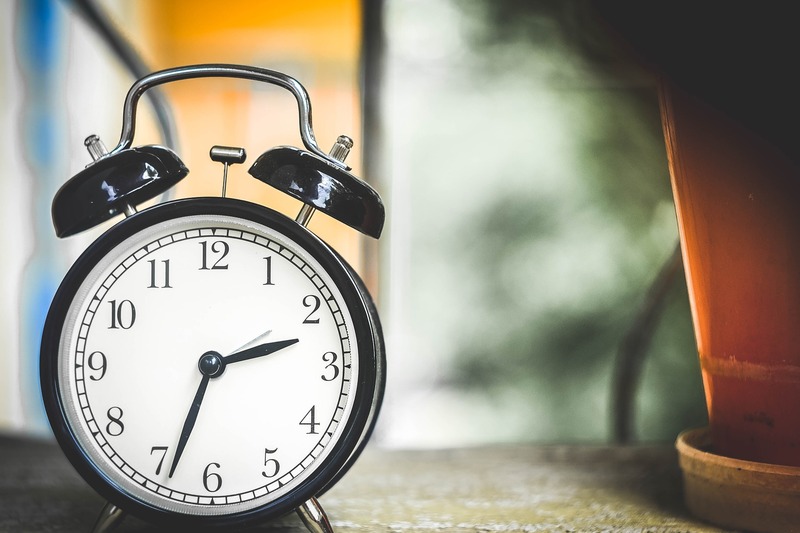 While 30 days is technically a possibility, most divorce cases will take quite a bit longer. For example, if the divorcing couple has children, each of them will need to take mandatory divorce education classes before other steps in the divorce can proceed. Further, they will likely spend time negotiating and/or litigating the issues of child custody and child support, before they either come to an agreement regarding the best interests of the children, or a Judge makes such a determination. The longer the divorcing couple has been married, the more likely it is that a spouse will get alimony. Often the issue of alimony is contested and must be sorted out through negotiation and/or litigation. The more properties, assets, money, retirement accounts, business interests, and/or debts that the divorcing parties possess, the more likely the parties are to disagree on how to divide these assets and debts. If they disagree (which is not uncommon), time will be spent in negotiation and/or litigation. Most divorce cases have some level of disagreement on issues that must be decided (if spouses saw eye-to-eye on difficult decisions – they wouldn’t be getting a divorce). Professional help and experience is always helpful and often essential to accomplishing a divorce or achieving an appropriate outcome. 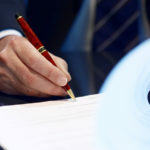 Negotiation, mediation, and pre-trial litigation are often common steps that are needed to help divorcing couples reach a resolution of their case. With an experienced attorney, a divorcing party can be treated fairly in the process, as well as avoid some of the frequent missteps that overlook valuable rights and can even bring divorced couples back to court to fix errors or omissions in their documents. 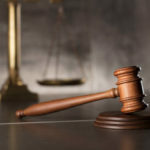 Whether your divorce case will end up taking 30 days or several years (a common range is 6-8 months), you won’t regret hiring a competent, compassionate, and experienced divorce attorney to guide you through every step of the way, put you at ease, and give you the best outcome that you and your children can obtain.